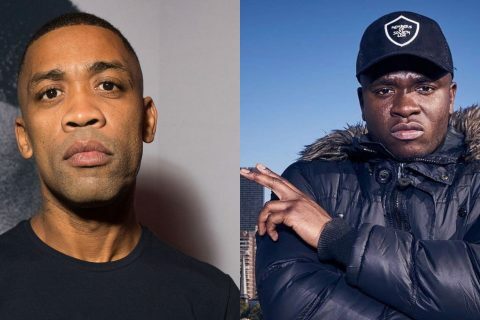 Wiley, one of grime’s founding father, has released his new single, ‘Flying’ today, with a video clip complete for Big Dada and his own A-List label. 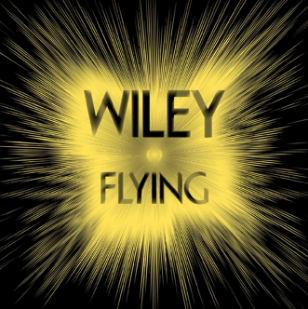 An impassioned return to rude and rugged grime futurism from the man who invented it, he swoops in over a shoulda hunchin’ elect-roller riddim sparked off with zooming motor foley and stinging synth-lines, singing “back where I wanna be, flying”. 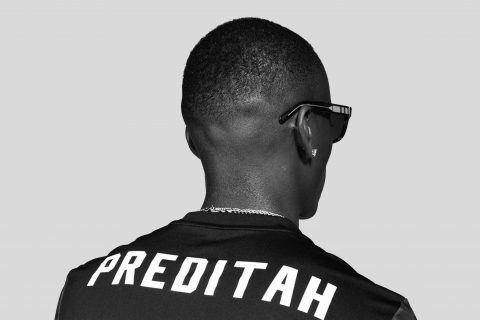 Stripped down to zig-zagging 16th note arpeggios, the bass mix and instrumental find compatible links between 2013 grime and classic front 242, with an acapella available too.